We’ve created an activity that has been placed at the top of the rankings by every disability group who has partaken in our gaming sessions. We use the latest gaming equipment, selected for its ability to be adapted for a range of disability types, whilst not compromising on fun! 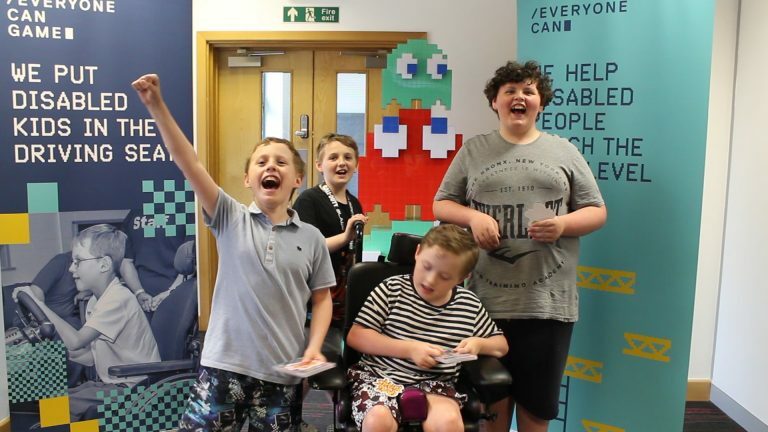 There is no compromising involved with our gaming service, with the high level of fun being enjoyed by disabled people and non-disabled people alike. Having activities that can be enjoyed by all is what our Everyone Can Game service is all about, making it a perfect activity for the whole family and carers to enjoy together. We have ramped-up the gaming experience by dedicating a large custom-made area of our centre to making sure the fun is enjoyed by all. We have designed the gaming zone to strike the right balance between fun and relaxation. If gaming is not your thing (unlikely), or you’d just like some time out, then relax in our Everyone Can Café and chat to others over a coffee. 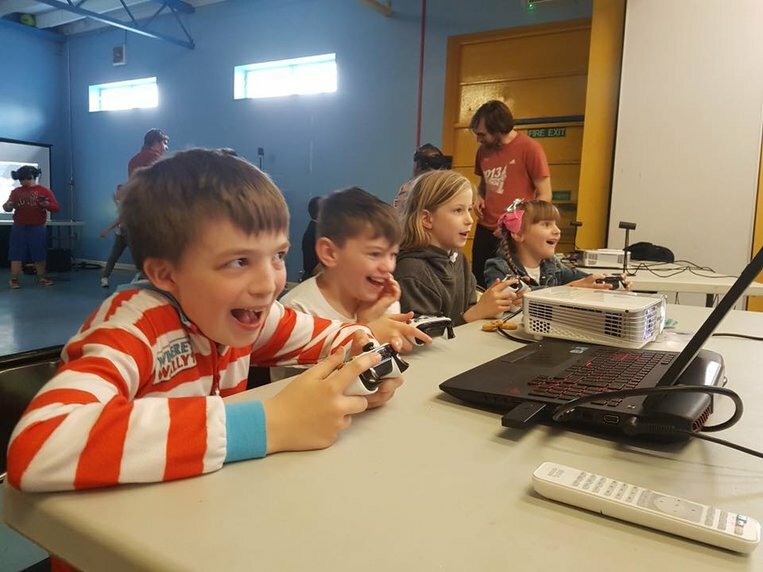 Our gaming sessions for children are every Wednesday 4pm – 7pm and then we hold extra dates during the daytime in school holidays! 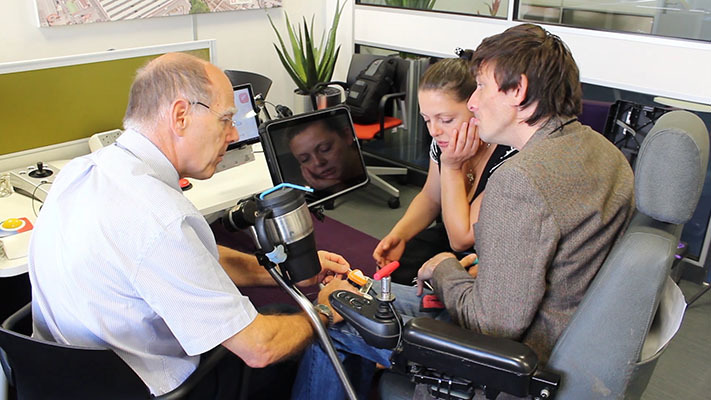 For disabled adults we have a gaming session every other Thursday 10am – 12noon. We realise that sometimes it is just not possible for some people to travel to our centre, so we have a more compact gaming experience that we can bring to you. This service has limited availability due to the complexities and restrictions of bringing a high-end gaming experience to the road. Please contact us to find out current availability. 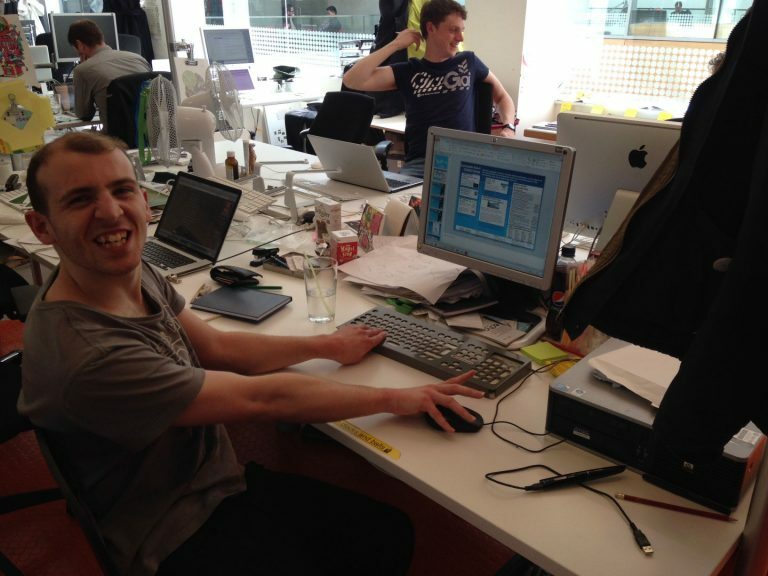 Read here what everyone is saying about our gaming sessions! How do I find out about your events and how can I attend? We post our events onto eventbite here where people can then purchase Free tickets for each event. They can often be over-subscribed and so we ask people that if you have booked onto a session and can no longer attend, that you let us know so we can release your tickets for others to use.